Do you feel like you’re surrounded by a world of plastic products and are seeking out an alternative? Or are you looking to buy a stylish Christmas gift that’s ecologically sound, yet combines strong design and class? A tough ask maybe, however young Barcelona brand MAM Originals have created a range of wooden watches that tick all those boxes. 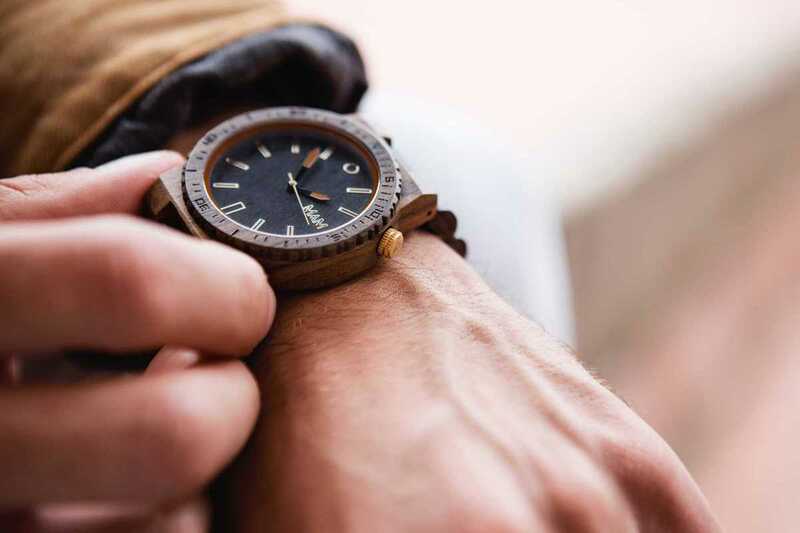 Inspired by global travels, the five designs created by the local team are made in Spain from sustainably grown woods such as walnut, sandalwood and zebrawood, beautifully crafted with wooden or leather straps and fitted with Swiss and Japanese movement. The timepieces, with names such as The Owl, The Raven and The Dove, will hold up to hand-washing or a trip to the beach and will naturally change color with use, making them unique to each owner. Prices range from €70 to €125 each. The range also extends to a series of smartphone covers for iPhone users. Take 20% off over the holidays using the code “NAVIDAD” when purchasing.